The Basic Starter Grooming kit to begin using Mane-ly Long Hair. Contains all the core product line excluding the body brushes only. 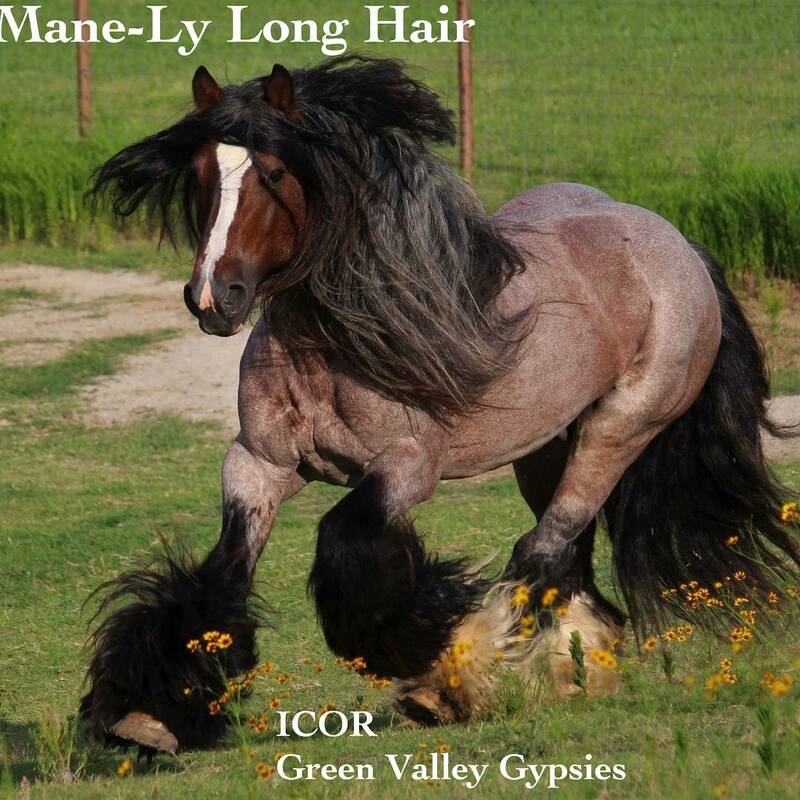 A system for a longer, silkier, smoother Mane and Tail. Easy to use, keeps horses cleaner longer while preventing yellow, stains, and tangles. Keeps the hair in great condition all year long. The system helps to maintain, prevent dryness, while helping to make the hair stronger, stain free and in great condition all year round. Helps take your ratty manes/tails and dry hair to ravishing, with easy maintenance and long term results. 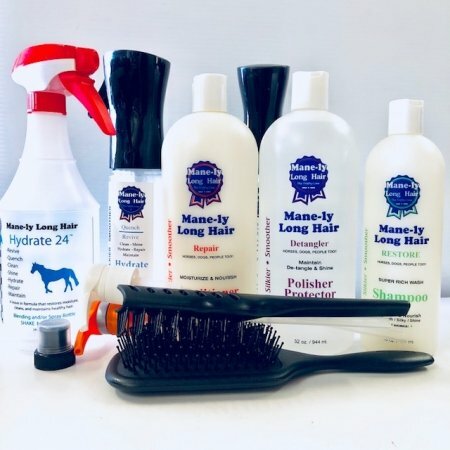 Add the Body Brushes for our complete Dry Groom System which is our Supreme Grooming Kit, for the full MLH Dry Groom System for full body and coat care, including manes, tails, and feather; cuts grooming time keeping your horses cleaner longer even without washing. You will LOVE it and the Results! -Softer, silkier, smoother, longer stronger hair…. Earn up to 166 Points Points. A COMPLETE system that WORKS! FOR ALL HAIR TYPES AND COLOR. These products will detangle, prevent knots, tangles and assist in keeping the hair stronger, detangled longer and in great condition! Prevents stains from embedding and dissolves them, keeping them out! Best results use as the Maintenance system: aproximately . 1-2 xs a week. 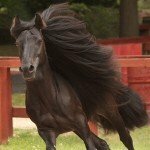 Easy grooming for the entire horse, dog and people too! Take a ratty tail to RAVISHING or Maintain a luxurious Mane and Tail. 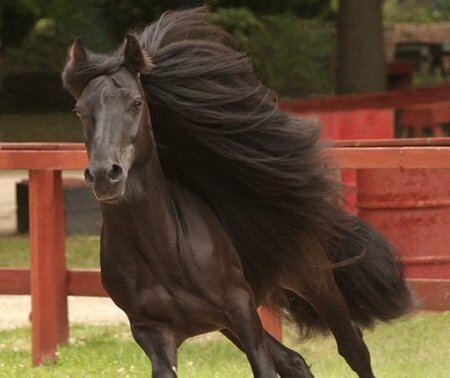 Mane-ly Long Hair products will prevent tangles, remove them in minutes preventing hair loss, WHILE maintaining a luxurious mane and tail! Grooming is faster and easier too! Allows one to groom regularly without pulling out the hair, hair becomes stronger. 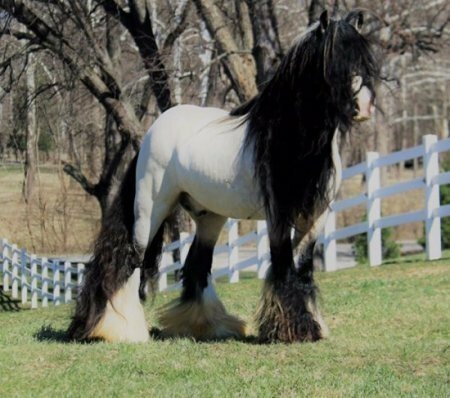 -Apply Polisher to the dry or wet mane, tail, forelock, and feather, leave in. It will allow daily brushing to clean and prevent tangles! The Maintenance and Detangler Brushes along with polisher are the tools to to do the job, no breaking or pulling the hair out! – The Polisher is to be left in to protect, repair , detangle, relax tornado twirls and curls while strengthening the hair and quality! (use on wet or dry manes, tails, forelock and feathers). It is a non-greasy, long-lasting formula that repels dirt and allows hair, to remain tangle free for days and up to weeks with the right application amount. A single application of the Detangler/Polisher can last approximately 5-10 days and longer depending on the weather, in fact 3-5 x’s longer plus than any product on the market today! Non greasy, no residue. Strengthens De-matts, de-tangles, de-frizz and adds shine, giving a longer, silkier, smoother mane and tail! Start with a single quarter to double quarter size and add more if needed. We recommend applying several times a week for best hair care. -The Conditioner is a concentrate and a multi use formula! Hydrates and repairs dry frizzy and tangled hair. To be used after Shampooing and then rinsed out. It is also used to make Hydrate 24, and shock. Hydrate 24 is a great leave in for the full body; used for our dry grooming, dissolves yellow, helps aid with continuous detangling( used inbetween your min. 2-3 xs weekly polisher applications) and helps to rehydrate protect and more(read more under hydrate 24 product, and scroll down end of page). May be used on wet, dry, clean or dirty hair. Helps keeps her silky, smooth and stain free with polisher over. Our Restore shampoo is deep cleansing, ultra moisturizing, whitening, yet mild(no bleaching, no bluing, or purple.) Works all all hair colors and types, and great for spot cleaning as well as full baths! Restores the shine and body of the hair too! Maintain with our system and restore is a powerful yet gentle ONE WASH! The brushes are just as important as the products. They are designed specifically to help prevent breakage and maintain the detangled hair – this allows you to brush often and clean hair while preventing tangles! Manely Detangler and Maintenance Brushes are made only by the BEST. These brushes have no seams!! No seams no hair can get cut and break off when used with our product properly. Long lasting and extremely durable. SPRAY directly onto dry or wet mane, tail etc. and leave in. Use in between Polisher applications as a daily detangler or Apply Polisher over to lock it in for longer lasting results. It helps to moisturize, detangle, de frizz and condition the hair too, inbetween polisher and conditioning shock treatments. Use daily wehn showing to touch up! Light weight non-slip with outstanding results. Leave in. Big Benefit of Hydrate 24 it dissolves dirt and staining through hydration, thats why our white is white no stains!! – Use on dry or wet coat ; SPRAY onto Hydrate 24 applicator brush for even application. Wipe and spread entire horse, it picks up the extra dust and dirt while depositing 24 onto the coat for protection and shine. (use brush system for amazing results). METHOD #1: – Use on dry or wet coat ; SPRAY onto Hydrate 24 applicator brush for even application. Wipe and spread entire horse, it picks up the extra dust and dirt while depositing 24 onto the coat. 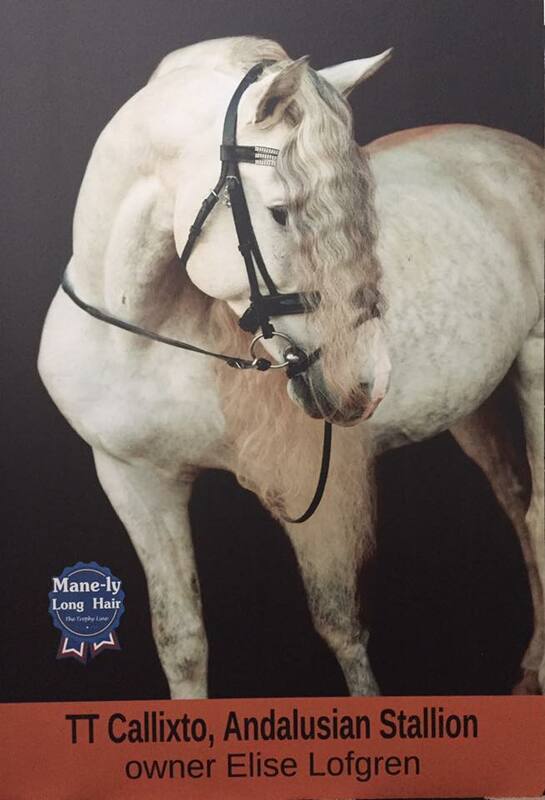 (use brush system for amazing results).- Spray into manes, tails, etc. Hydrate 24 is left in. Great for showing and the extra shine, protection and finish when buffed out. Also great for a coat conditioner and using our dry grooming system. Method #2- After washing Spray directly on just washed horses then buff for the added shine and protection, and winning finish. Method #3– Apply straight from the Mix Bottle a more concentrated 24: shake, pop the cap and pour directly onto the Hydrate 24 brush and apply and wipe all over the horse. Great protection for horses especially out in pasture also for light, white, and greys. Dissolves yellow and stains makes the horse whiter and cleaner(only through hyration, protection and our special formula). -Great for dry skin and coats and dry weather. Use the 4 method brush system for proper cleaning and prevention of rain rot! Buff out the application for the added protection and shine.-Great for spot cleaning the stains off. Apply to sponge and wipe. Benefits:-More protection for horses expecially out in pasture.-Great for spot cleaning the stains off. Apply to sponge and wipe.-Benefits to the concentrate, has more fly protection. We find and so have our customers that Hydrate 24 scent does not attract flies and in fact HELPS repel many away. 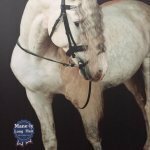 Less fly attaction…HOW NICE IS THAT.-Apply into the braided manes and tails for ease of application,(massage in) then apply polisher/detangler over. HOW TO USE:Can be used to clean the horse when not washing. WE call it Dry Grooming. We recommend to use our 4 body brush system: 1st step: use our curry , comb the body well and follow with a Blue Flicker brush, Buffer Brush, then Hydrate 24 applied with Hydrate 24 brush,(it picks up the extra dust and dirt left behine while depositing hydrate 24 evenly) and then use our buffer brush again to buff out and add more shine. (see instructional under our FAQ Page)-Use after shampooing or after rinsing too! Shampoo, rinse, MLH conditioner, rinse, remove excess water, spray Hydrate 24 to full body and use Hydrate 24 brush to spread throughout, BUFF WHEN DRY….LEAVE IN! PROTECTS THE COAT and gives it a shine, while preventing dirt from embedding in deeper, making cleaning so much easier, watch dirt fall off! 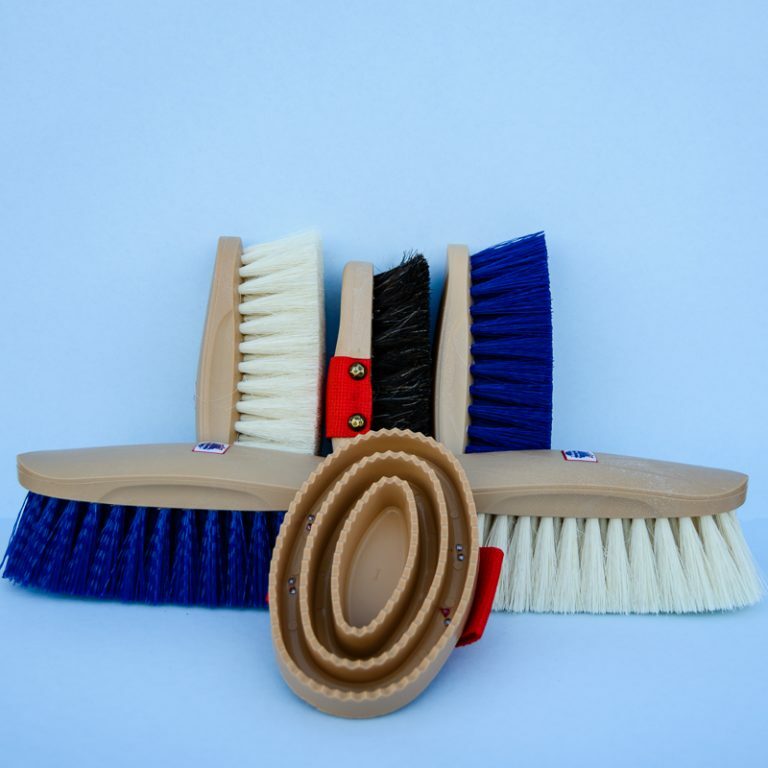 !-use to remove manure and light cleaning of stains.-use often with proper brushing to help prevent rain rot!-use regularly to protect, hydrate and clean and detangle.~Order our Brush pack for easy application and amazing results!